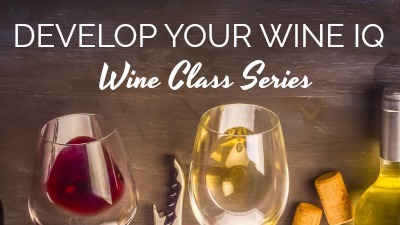 Expand your wine knowledge and have fun with Philadelphia wine classes at Pinot Boutique. Our classes range from pairing food with wine, exploring wine regions and what happens when history meets wine! Our Philly wine tastings are one-of-a-kind! Stop in for a casual, guided wine tasting anytime we are open or plan to visit during Happy Hour, Wineaux Wednesday or for Sunday School Wine Tastings. 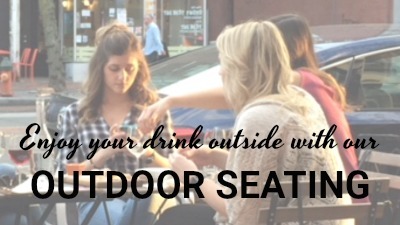 Looking for a place to host a private event in Philadelphia? Look no further! The ‘[email protected]’ is the spot to host private parties philadelphia wine lovers are looking for! We are proud to offer some of the best local wines Philladelphia has to offer. We offer wines for sale from Auburn Road Winery, Harvest Ridge Winery, Paradocx Vineyard and Pinnacle Ridge Winery. Located in the Old City, America’s most historic mile, we offer everything a wine lover could want. We sell local wines by the bottle and our wine, beer and cocktail accessories make us a top Philadelphia Gift Shop! Learn more about us including store hours; product refund, security and privacy policies; the local Pennsylvania wines we carry in store; and our wine classes and wine tastings.